Welcome to our special Christmas podcast. 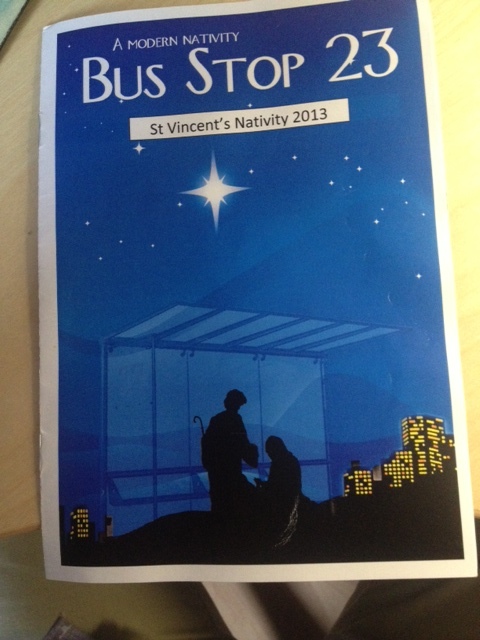 We are very greatful to the school for allowing to to release this audio from the St Vincents School concert 2013, Performed on the 17th of December at 7pm. We really hope you enjoy listening to this. we have also given an introduction to the SVOPA for first time listeners. Listen right to the end for all the Christmas wishes from Children, Staff and past pupils.